Knowing that you can trust your doctor to support you during your Social Security disability claim is extremely important, and if you don’t think your doctor will – or you don’t currently have a regular GP — it might be time to seek help elsewhere. The disability attorney team at RGG Law knows how stressful it can be to find medical support for your claim, but they also know how important it is to that claim being approved. 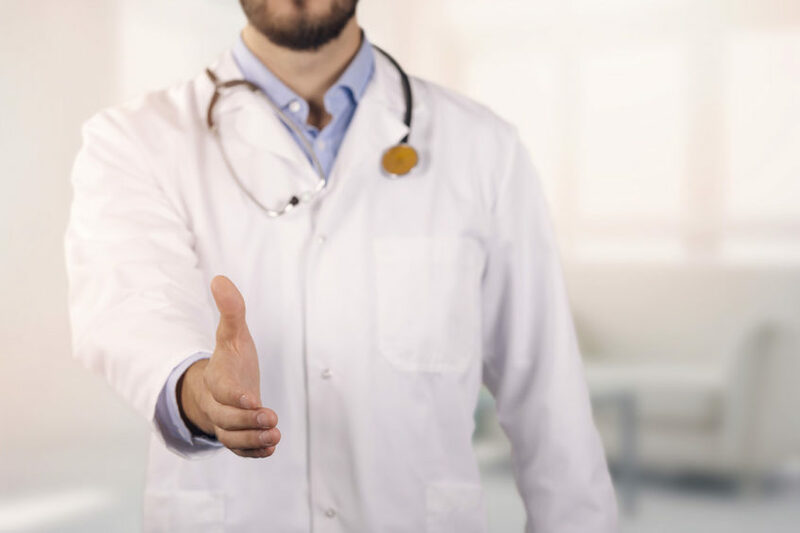 A web search about finding a doctor to support you can easily lead to a lot of horror stories about physicians refuse to commit to helping your case, but the disability attorneys at RGG Law can offer some advice on finding the right medical professional to help. An important point to start with here is that you should avoid making visits to multiple doctors to get the answer you want. While it can be a challenge to get a GP to agree, visiting a lot of doctors in a short period before you case could lead to a denial. This is because the SSA will assume you were specifically trying to find a doctor who would tell you what you needed in order to get benefits, rather than making an honest assessment. If you do have a current GP, then the first step is to talk to them about your application. As with a disability attorney, the important thing is to be open and honest with your doctor about your disability. Make sure you can accurately explain how your disability affects you, and especially your ability to work and function day-to-day. If you don’t currently have a GP, or you decide to try and get a second opinion, there are some things you should keep in mind. If you find a doctor who is known for helping Social Security disability cases, this might seem like a great sign at first. But, you need to be careful. The SSA is often aware of doctors who consistently approve any case that comes their way, and will be wary to approve your case if you’ve had a diagnosis from a doctor they don’t trust. Another factor that you need to keep in mind when you’re researching physicians is their familiarity with disabilities. As disability attorneys, we know that a surprising number of doctors aren’t aware of the SSI or SSDI process, as well as with mental health-related disability. This isn’t to say that they can’t help you, but they might not be able to help with your Social Security claim. If you’re seeking a new doctor to help with your case, remember that you’ll also have to present your case to them, too. There’s no guarantee that any doctor will agree with your own assessment of your disability, so you’ll need to be ready to explain everything to a brand new doctor, as well as present any additional evidence to them. The doctor/patient relationship is extremely important. Part of what makes a good GP is how well you get on with them. A good relationship with your doctor fosters trust, makes you more likely to be honest and them more likely to help. Finding a new doctor means having to work towards this from scratch. Remember that this blog is a very general look at finding a doctor to help with your claim. For detailed advice that is specific to your claim, as well as your health, you should always talk directly to a professional. If you’re looking for a disability attorney to help with your case, contact a disability lawyer in Springfield, MO today. With many years of experience in helping people in need secure disability benefits to help make their lives easier, we can help you.